Team Managers, please be sure to check out the "Resources for Everyone" page. All teams must have at least one Team Manager who is 18 years old or older. Your Team Manager may have one or more assistants. Assistant Team Managers may be younger than 18. All Team Managers and Assistant Team Managers must understand the rules of Interference and may not offer ideas or help in the development of the Team Challenge solution. Assistant Team Managers under 18 may NOT accompany the team into the Instant Challenge at a tournament. A Team Manager cannot be a member of the team s/he is managing. Only team members can have input into the solution; a Team Manager by definition cannot. (See “Rules of Interference,” “Declaration of Independence,” and “Instant Challenge” sections in the Rules of the Road.) 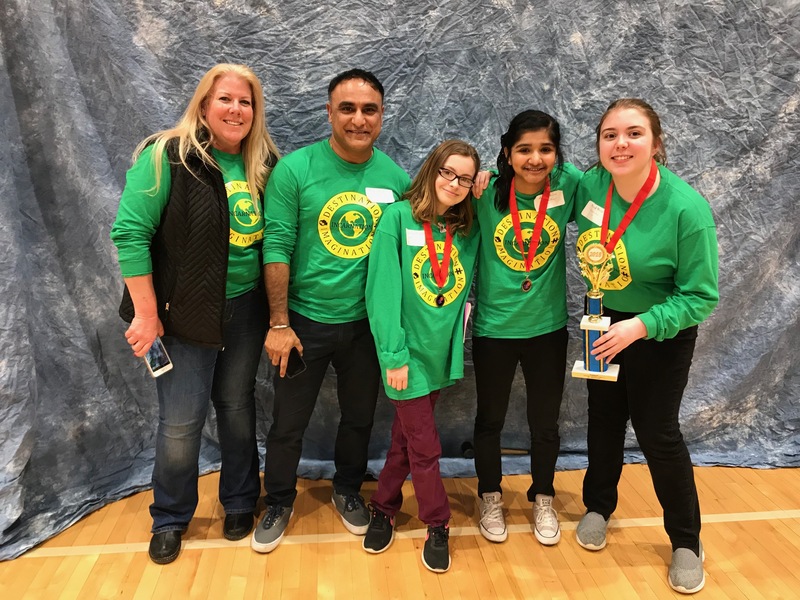 In order to provide all Ohio teams with a required Team Manager who understands the philosophy and unique methods used in of the Destination Imagination program, it is necessary for each Team Manager to attend a required Team Manager Training during their first year with a team. Some Regions have requirements for additional Team, Manager Training which will be outlined on their web site. 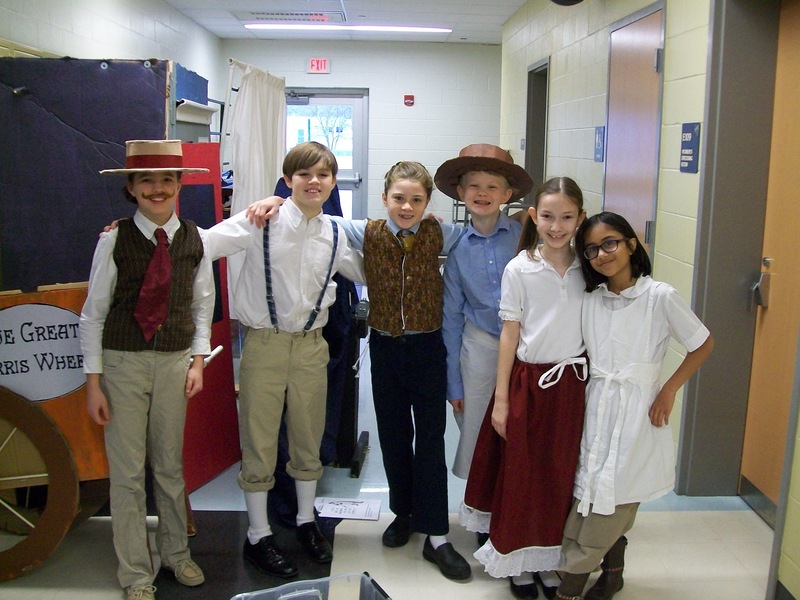 Destination Imagination (DI) is an educational program in which student teams solve open-ended Challenges and present their solutions at tournaments. Teams are tested to think on their feet, work together and devise original solutions that satisfy the requirements of the Challenges. Participants gain more than just basic knowledge and skills—they learn to unleash their imaginations and take unique approaches to problem solving. Learn critical and creative thinking skills. Learn and apply creative problem solving method and tools. Develop teamwork, collaboration and leadership skill. Learn and apply written and verbal communication and presentation skills (both impromptu and sustained). Promote the recognition, use, and development of many and varied strengths and talents. Encourage competence in, enthusiasm for, and commitment to real-life problem solving. Young people of similar age work on teams of up to 7 members over an 8-12 week period. Experiential Education is employed to effectively engage participants in learning. No Interference is allowed from anyone outside of the team. Adult Team Managers act as facilitators to a team. Team Manager training is provided by experienced trainers in all Affiliates. Problem solving skills are cultivated by using tools. Creativity is fostered by Team and Instant Challenges that are open ended. Individual and team strengths are promoted by Team Choice Elements based on Multiple Intelligence Theory. Instant Challenges engage participants in rapid-fire critical thinking. 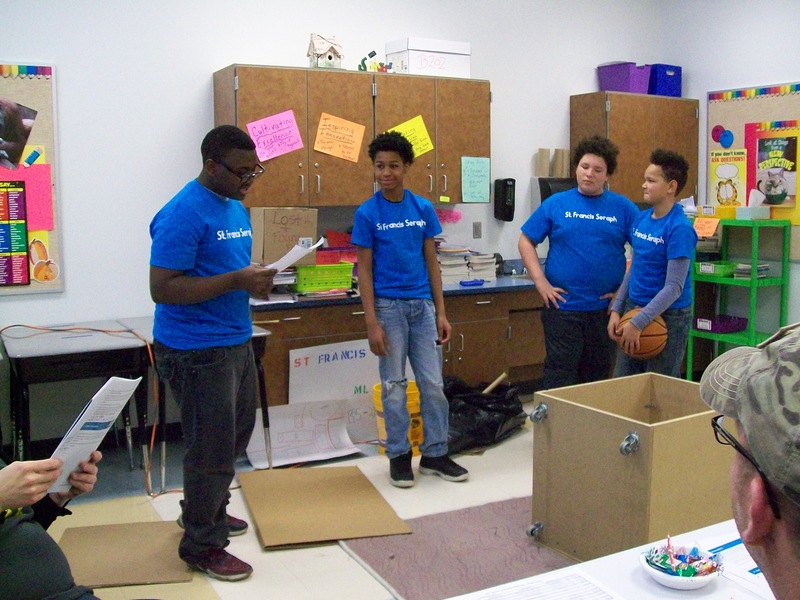 Team Challenges engage participants in sustained problem solving. Tournaments are a celebration of what the team has accomplished and the process learned. Solutions are evaluated, and Reward Points are a component of Team and Instant Challenges. Appraisers are trained to reward the process that the team has experienced. Tournament Data Forms provide opportunity for teams to culminate their experience. Special Awards are given for exceptional creativity, teamwork and innovation. At the end of the Destination Imagination season, teams have an active reflection time.